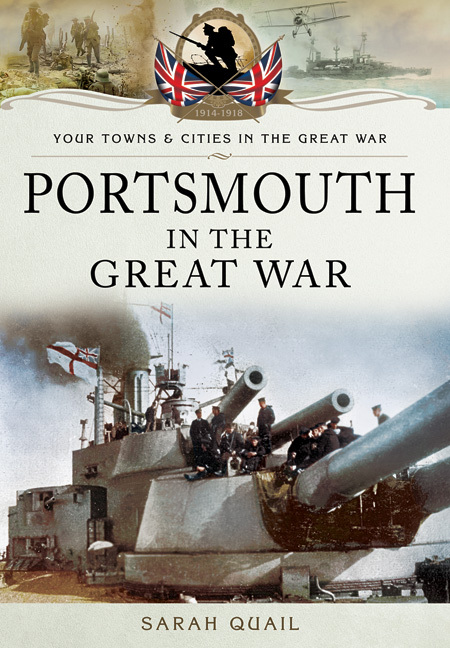 You'll be £12.99 closer to your next £10.00 credit when you purchase Portsmouth in the Great War. What's this? Portsmouth in the Great War is a story with a cast of thousands. They included a future archbishop and at least six brave and determined young clergymen with a talent for writing letters who volunteered as Army chaplains. There was the first naval VC of the war who was also the first submariner VC ever; a glamorous commander-in-chief, a number of dashing naval and marine officers and men - and a host of unofficial diarists and letter-writers. The wife of a Royal Academician also featured who went backwards and forwards across the Channel with hospital supplies on the Red Cross yacht Medusa until German U-boats put paid to her plans. Also in the story was the Portsmouth school girl, daughter of a local GP and Territorial Army officer, who was in Germany when war broke out and made her own, perilous way home. There were dockyard workers, and women who took their places when they went away to fight, and women who replaced men on the trams, in banks and post offices, and of course there were the men who joined the three local battalions of the Hampshire Regiment, and the ships which belonged to the Port of Portsmouth. They all took part in the greatest war the world had ever seen, and thousands of them laid down their lives in defence of this country and it's Empire - in Flanders, at Coronel, at Gallipoli and at Jutland, and in the many other theatres of war. The book is fully illustrated and many of the images have not been published before. The book records, through words and photographs, how each year of the war brought a change in the spirit of the local populations as the huge battles around the world, and the resulting casualties, took their toll. ... In writing her book, Sarah Quail has produced a sympathetic, perceptive and interesting insight into Portsmouth at war and the lives of those caught up in this great struggle. 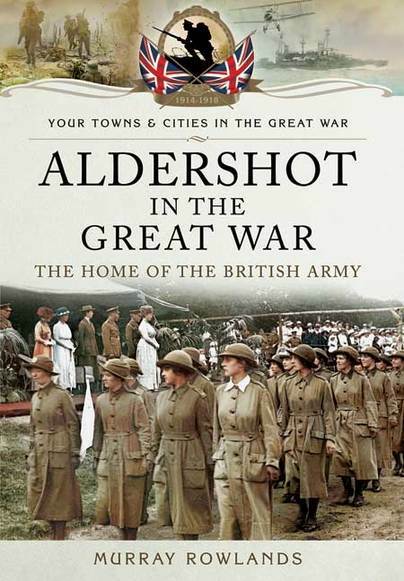 The price is well worth the attention of any reader with an interest in Portsmouth or the Great War. Recommended! As seen in The News (Portsmouth). Sarah Quail has lived and worked in the Portsmouth area for many years. She spent most of her career in local government and has written and contributed to a number of books and articles on different aspects of Portsmouths history. She is a member of the Church Buildings Council, a school governor, and a member of the board of management of her local arts centre.